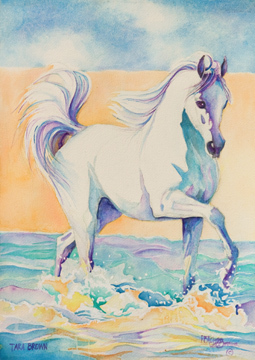 To view your purchases please click 'View Cart' button. 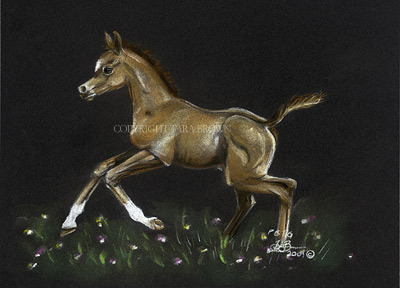 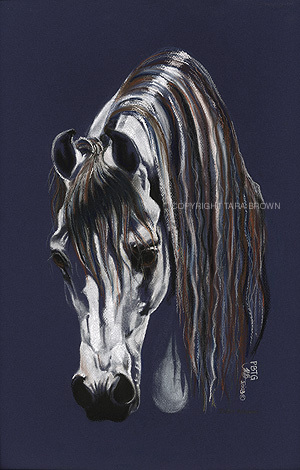 A pastel study of a foal in light. 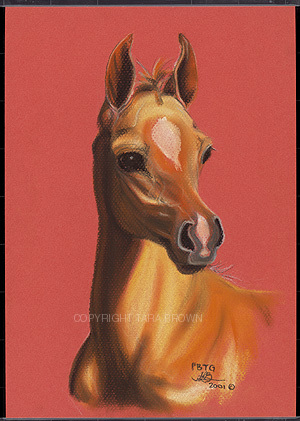 A pastel head study of a foal in light. 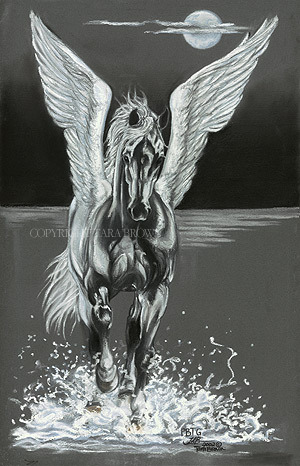 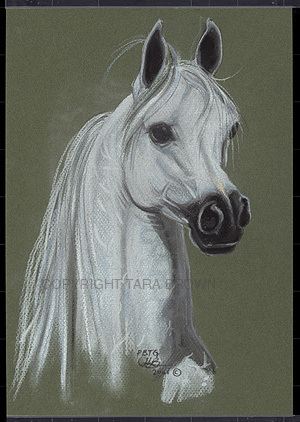 A Pastel Painting of the mythical horse Pegasus. 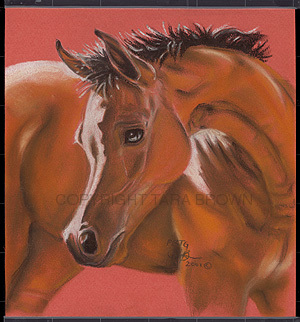 A Pastel painting depicting the antics of a foal finding out how to co-ordinate his legs!